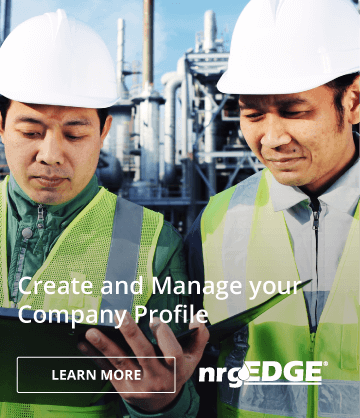 Vanda Insights is a Singapore-based boutique provider of intelligence on the global energy markets, launched in September 2016. The venture was born out of a desire to separate the signal from the noise in the complex and often volatile oil markets for those dealing with it on a daily basis, and to demystify it for those looking in from outside for a macro analysis of the major factors impacting prices, trade and trends. Vandana Hari has 22 years of experience providing intelligence on the global oil and gas markets to executives in the industry, allied services, government officials, and wealth managers. 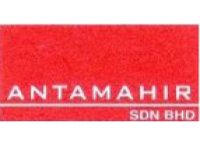 Before launching her own company in September 2016, Vandana served as Asia Editorial Director at S&P Global Platts, a leading information provider on the global energy, petrochemicals, metals and agricultural markets. In that role, she oversaw the regional commodities news and pricing operations and led the company’s business strategy and external stakeholder engagements. During her career with Platts, Vandana has assessed spot crude and refined product prices, covered news, and written research and analytical reports. Vandana has a bachelor’s degree in science from India’s MD University and post-graduate diplomas in communication and social journalism. Her expert opinions are featured in the international as well as Asian print media and she is a regular commentator on TV and radio channels including Bloomberg, CNBC, BBC, and Singapore's Channel News Asia. 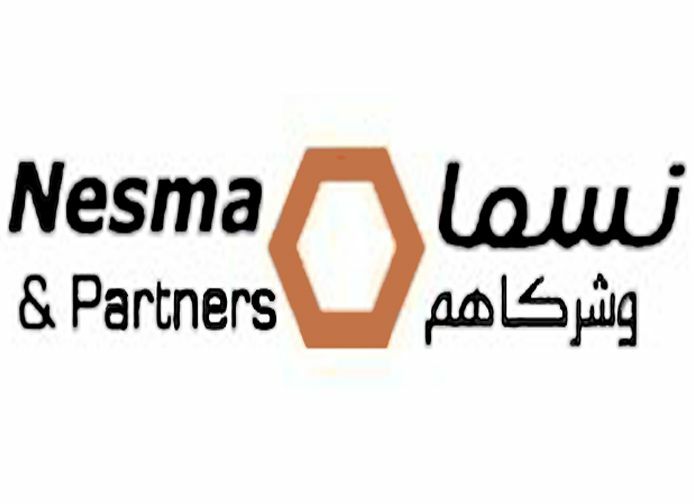 Nesma & Partners Contracting Co. Ltd.